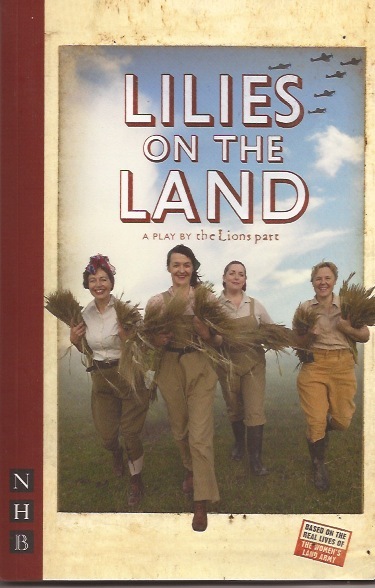 The Lions part has a full script of the acclaimed production of Lilies on the Land as seen in the West End. The script is available for purchase at £10 including postage and packing to UK addresses. 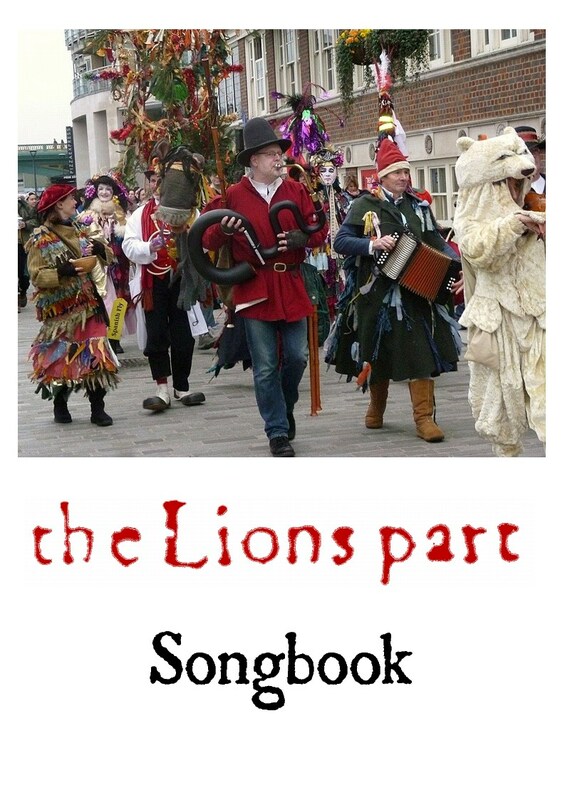 The Lions part has a songbook available for purchase at £10 including postage and packing to UK addresses. For overseas orders, contact admin at thelionspart.co.uk to enquire about overseas postage.